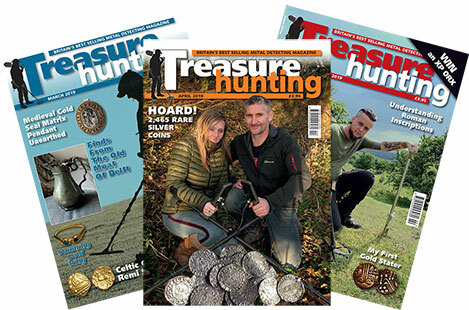 This exciting monthly magazine is packed with information and useful features to help you get the most out of the fascinating hobby of metal detecting. 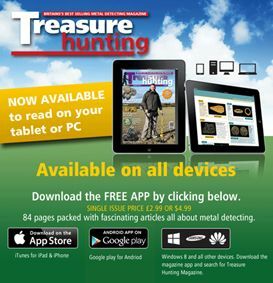 There are regular "How to metal detect ” articles and a wealth of features on the coins and artefacts that are regularly found by metal detectorists around the UK. Field tests on various machines are joined by Questions & Answers, Readers’ Letters, News & Views and much more. 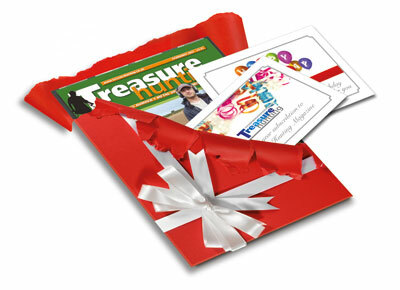 Just place your order and use the 'Special Instructions' box on the order form to let us know your preferences.